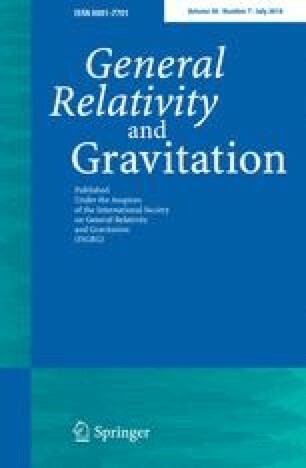 Particle creation of vector mesons in nonstationary Friedman space-time is investigated by the method of diagonalizing the instantaneous Hamiltonian. The density of particles and the full stress-energy tensor are calculated. Reasons are given for the Higgs treatment of vector mesons in gravitational field creating pairs of particles.